Two days ago, Kirani Ayat gave us an EP we know we will never forget. We had to take our time, enjoying the timeless music he’s given us. The EP, titled Her Vibe Is Right is the right fit. The vibe of all the songs is nothing short of perfect. He explained when he dropped the EP that the whole project is dedicated to all the women he knows and have influenced him and is done in English, pidjin, Ga and Hausa. 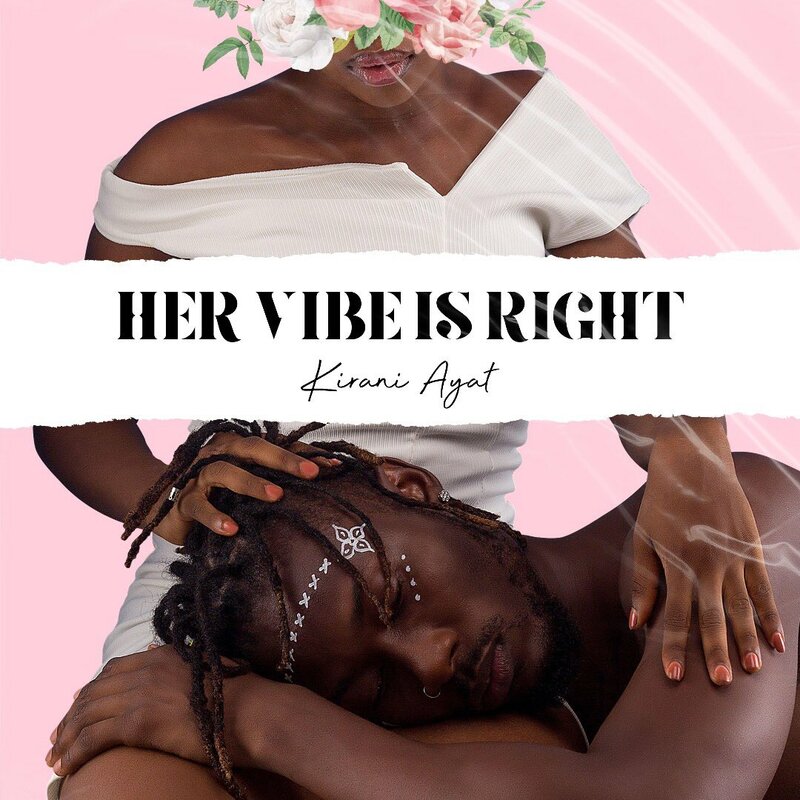 The ‘Her Vibe Is Right’ EP gave us a peek into a very different side of Kirani Ayat. We’ve become used to the energy Ayat gives off in his songs not only because of Guda but his Zamani EP and all other songs after that have presented Ayat’s verses with some… energy. 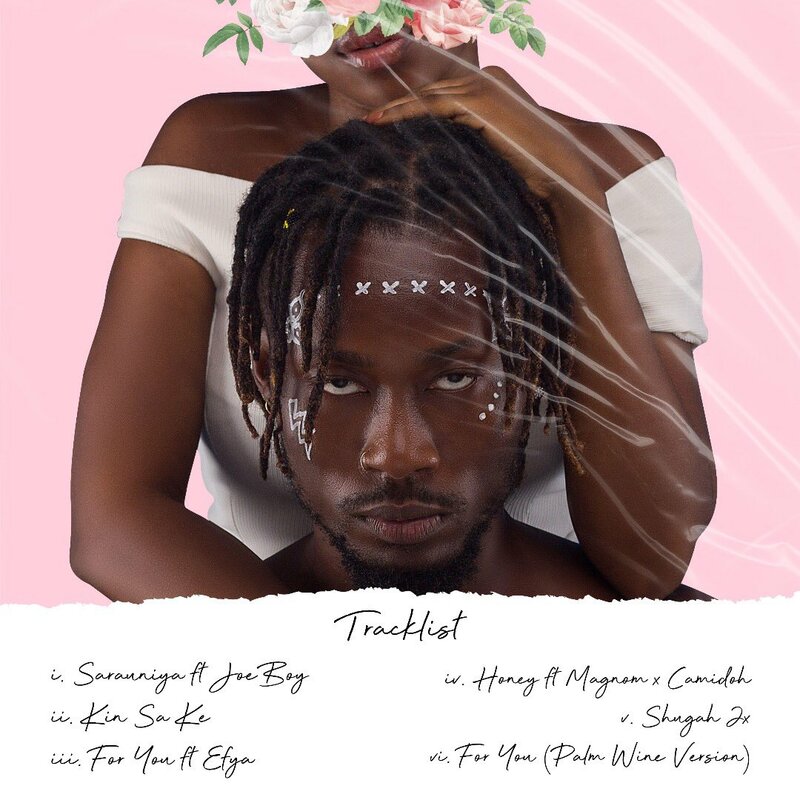 One of our faves, Play For Keeps was an amazing love song but it still had some punch to it so it was quite a pleasant surprise to hear a very soft version of Ayat on this EP. He warned us of his soft side when he dropped For You earlier this year with Efya. In fact he mentioned that the beautiful song is what inspired the whole EP. Honestly, when he mentioned he was dropping an EP, we definitely didn’t think it’d be an all smooth love filled one with a voice that feels like silk sheets singing through most of the songs. We wont lie, this EP will be perfect for cold nights with your crush. For the first time, we didn’t have a single fave off the project after our first listen We fell in love with ALL OF THEM but… Kin Sa Ke, the second song on the EP is one of the softest trap songs we’ve ever heard!!! Look, Kirani Ayat dropped a gem and we love it!!!!!! UG: Here Are Your Polling Stations For The Election Today!! !